As you’re scrolling through Facebook, Twitter, Instagram (whichever your preference is), you come to a halt when you see something like this. Now, you are left totally confused. Maybe you’ve learned the lingo, (if not click here) but you still don’t have old coupon inserts from two weeks ago. THIS is when so many say, forget it and give up. Don’t give up! Coupon Confidants has you covered. We have created the easiest guide for beginners to start out. Will you get 30 bags of pet food free in the first trip or even first week of couponing? Probably not, but what I can promise you, is you will be saving and we will show you how to start out small so you can become a Coupon Confidants savings master in no time! #1 Buy an even number of newspapers/coupon inserts EVERY week. Now that you have your inserts, you will need to decide how you would like to organize them. We have a very descriptive and helpful article on this demonstrating quite a few methods for you to choose from so I will not go into too much detail here. (Click here to check our different ways to organize your coupons.) This step is very important because if you can’t easily find your coupons, you will become frustrated and possibly give up and that is NOT what we want. We want this to be enjoyable for you as much as it is for us. Ok let’s refresh, you have your coupons and you have organized them. Right about now you are starting to get excited at all the deals you are seeing now that you are ready to save some money! However, please keep this mind: Many stores have very similar deals and many deals repeat themselves, usually on average about every 6 weeks or so. If you think you are going to be able to get EVERY deal out there from every store, you are going to burn yourself out. Now do not get me wrong, I am all for getting these must-have deals and going to many different stores, but when you are first starting out, it can become VERY overwhelming. I have helped many of my friends, family members, and co-workers start couponing and they are all STILL doing it successfully because of the way I eased them into. If you feel you can handle a couple stores, then by all means, get those awesome deals! 🙂 I just wouldn’t recommend more than two. All these stores have different rules and store polices so it is much easier for you to master one or two first and then move on to others. One of the most popular ways to maximize your savings is by what we call “stacking” coupons. Stacking can be referred to stacking two promotions together or two coupons. When a sale is going on, you will “stack” a coupon you have to go with the sale. 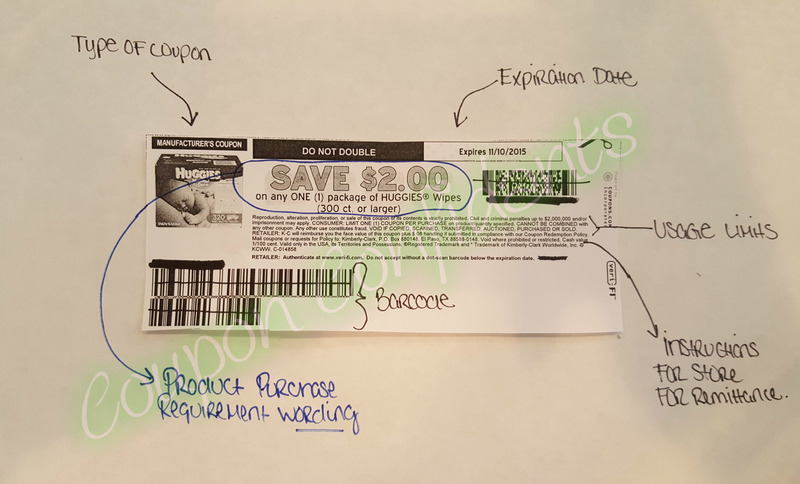 Also, stacking coupons, you would use a manufacturer coupon with a store coupon. *Only one manufacturer coupon may be used per item. Here are some examples of correct and incorrect stacking scenarios. Take a look at the first photo on left. Buying 4 cat foods, you would use 4 Manufacturer coupons and 1 store coupon as store coupon states it is for 4 products, so it attaches to all 4 bags of Cat food. On the right, we see someone trying to use (2) $1/1 Frank’s hot sauce on only (1) bottle. This is incorrect as they are both manufacturer coupons and you can only use 1 MQ per item. There are MANY coupons out there, so if you are not sure, you can always ask in our helpful Facebook group,Confidants Chat group or you can contact us by using the contact us tab right here on our site.